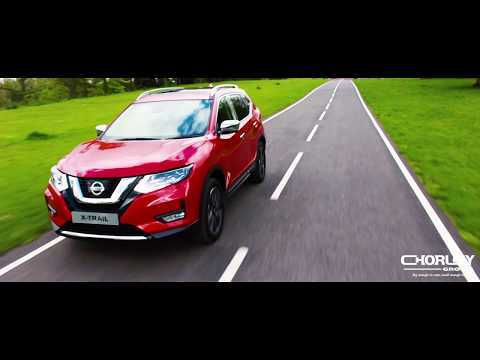 Share the joys of life with the bigger, bolder Nissan X-Trail Tekna. Big doesn't always mean tough.This gentle giant has a gorgeous exterior and an even more beautiful interior, calling attention to NissanConnect Sat Nav, multiple audio inputs to suit everyone, Intelligent Around View Monitor (360 degrees) for those tight spots. Genuinely pleasing all your senses and giving you something to smile about. 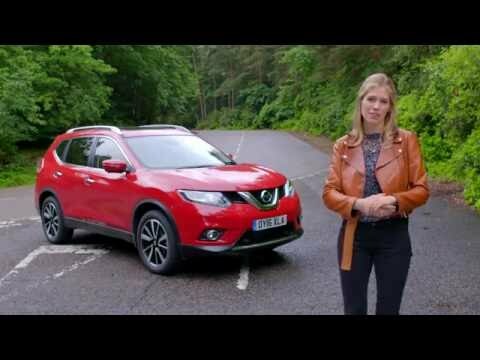 More prominent families call for bigger vehicles and this where the X-Trail steps up. Supporting you with seven seats, there is room for all the children, even the dog! Providing you with astronauts inspired seating, X-Trail is specifically designed to give you a more relaxing posture and lower your fatigue, making your drive more desirable and comforting. A huge range of ourdoor accessories to get your XTrail ready for off-road adventures. Including: Removable Towbar, Tek 7 Pins, Trunk Protection, Roof Box, Load Carrier, Bike Carrier and foldable towbar bike carriers. Other great benefits of the Nissan X-Trail Tekna is the simplicity in which the car provides for you, the driver. The beautifully heated front & back leather seats make that long journey just that bit more comfortable. Don't forget an important part of driving, your hands! This Tekna comes with heated leather steering wheel also to provide your hands with a little gentle TLC on those cold, frosty mornings. If you're driving alone, and don't have a passenger to sing to you, you can always feel like they're around with the Premium BOSE audio surround sound system that comes with this specification. The 8 beautifully high quality speakers give you that overwhelming music sensation that places you right in the front row of your very own concert. Our Nissan X-Trail Tekna is for sale at the monthly payments of £349, with a customer deposit of £3,490! If you would like more information regarding this deal, please click the button below to get in contact with a member of our customer service team!